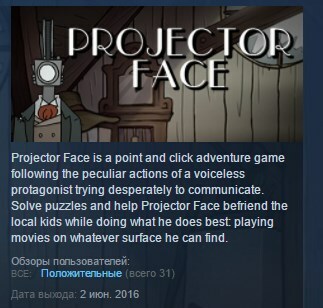 Projector Face is a point and click adventure game following the peculiar actions of a voiceless protagonist, trying to communicate in the only way he knows how. 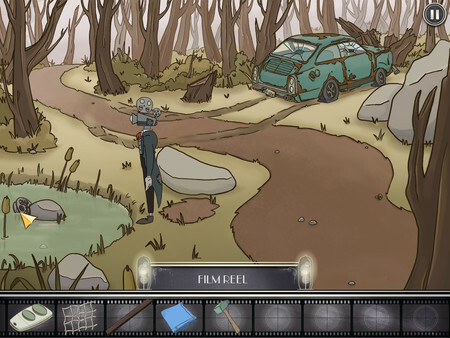 Solve a variety of puzzles and help Projector Face befriend the local kids by creating new things for them to play with and doing what you do best: playing movies on whatever surface you can find. 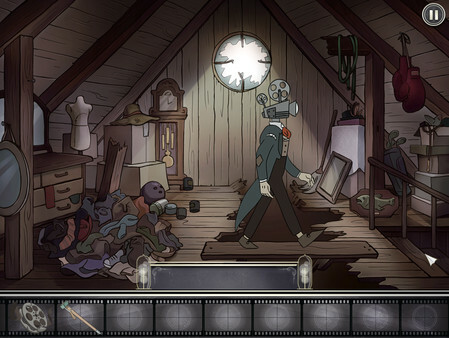 Featuring a beautiful art style, Projector Face is an interesting experience set in an odd town forgotten to time. 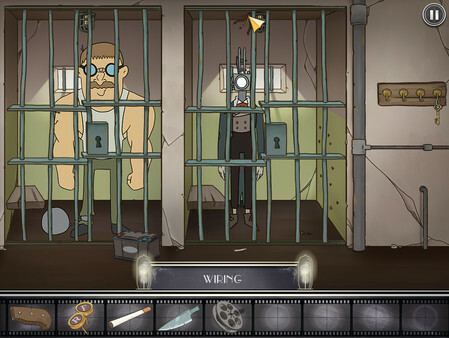 Players will need to gather items needed to solve a variety of puzzles, as well as create and repair old film reels and the surfaces they can be projected onto. Put yourself in the shoes of a misunderstood creature, and discover the odd world of Projector Face.